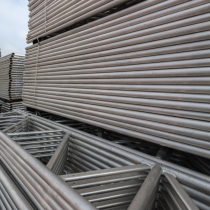 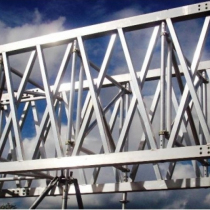 Scaffolding Steel Ladder Beams can be supplied self colour or hot dip galvanised finished. 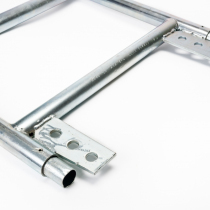 Steel ladder beams are supplied in the sizes below as standard however bespoke lengths are available to order. 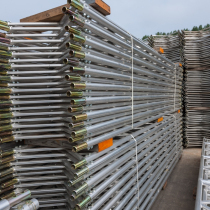 Steel Ladder Beam supplied by George Roberts are all tested and fully conform to BS 8118.